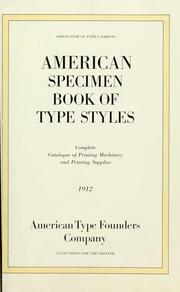 3 editions of American specimen book of type styles found in the catalog. Add another edition? 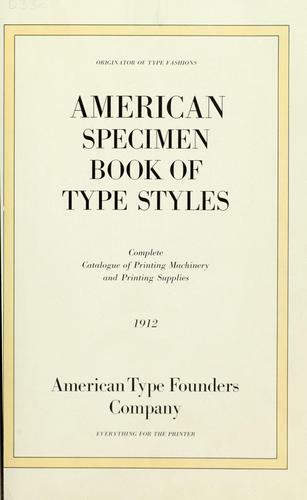 Are you sure you want to remove American specimen book of type styles from your list? 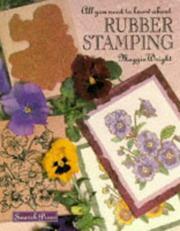 complete catalogue of printing machinery and printing supplies. 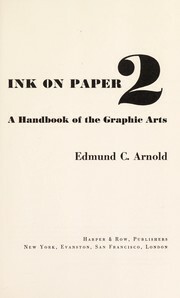 1912.
by American Type Founders Company. 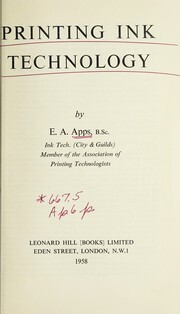 Published 1912 by American type founders company in [Jersey City] .